I first saw Scotland’s Belle & Sebastian five years ago at England’s Reading Festival. It was a music festival I had always heard such amazing things about and when my friend Sian and I were living in Surrey, pouring beer and waiting tables, we convinced our boss to give us a bank holiday weekend off to get a train to Reading and try and get some tickets to the sold out show from a tout, so we could stand in a muddy field with 80,000 other music fans. It was one of the most exhausting, exciting and memorable weekends of my life, thanks in part to Belle & Sebastian. It was a great line-up that included Muse, Franz Ferdinand, Arctic Monkeys, Kaiser Chiefs and the Yeah Yeah Yeahs. Belle & Sebastian played in the late afternoon on the first day of the festival, oddly sandwiched between Fall Out Boy and the Yeah Yeah Yeahs. The Yeah Yeah Yeahs, I thoroughly enjoyed; it was a solid set of weird and wonderful songs, an extremely enthusiastic audience and Karen O’s outfit was nothing short of spectacular. Fall Out Boy, on the other hand, were a band that before Reading I simply didn’t get. I didn’t get the hype or the crazy fans. After Reading, they were a band that I grew to despise. They encouraged the crowd to throw their bottles at each other. Unnecessary bruising and dehydration! Inciting a crowd to be violent (a strange thing to do when your crowd is primarily teenage girls) is never going to win me over. Fortunately, Fall Out Boy fans had little interest in Glaswegian indie-pop giving me and Sian room to race right to the front and enjoy Belle & Sebastian’s beautiful set. They delighted long-time fans like Sian, and won over new fans like me. So when Sian and I heard they were touring in Australia for the first time since our European adventure we immediately booked tickets to their Melbourne show. Tickets sold out very quickly and 1,500 people, many wearing their best vintage shirts or dresses, filled The Forum. It’s a beautiful venue, that feels like an outdoor Roman amphitheatre, with a blue, starry sky, columns, statues and gargoyles. 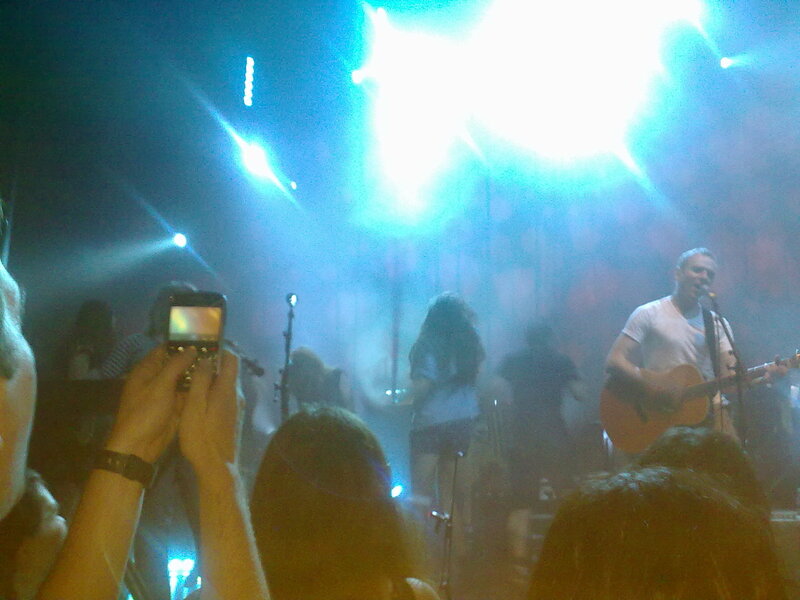 The seven band members were joined by a trio on strings and played 20 songs from their 17 year career. Including The State I Am In from their 1996 album Tigermilk and I Didn’t See It Coming from 2010’s Belle & Sebastian Write About Love, which opened the show. The band’s distinctive melody-driven pop sound is possibly even more beautiful live then on record and they bring along all their instruments. 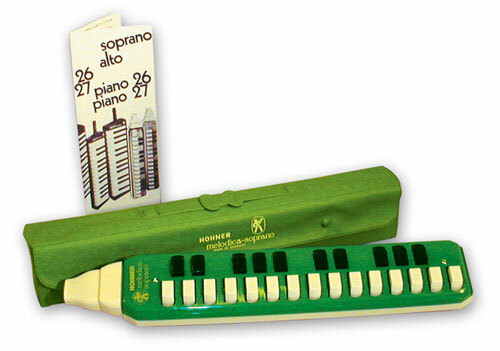 As well as the traditional guitar/bass/drum/keys, they add organ, violin, cello, flute and even a melodica. And frontman Stuart Murdoch can really dance. Audience participation was at a high with singalongs and Murdoch enlisting one fan to help him with his eye make-up during Lord Anthony. Six fans were invited to dance on stage to fan-favourite The Boy With The Arab Strap (sadly, I wasn’t quick enough), Murdoch then presented each dancer with a medal, (here I was really wishing I had been quick enough). Murdoch refrained from climbing up the walls of the venue, an act, he told the crowd, that landed him with a $10,000 fine at their last Forum show. It was an amazing night, and I will definitely be seeing them on their next Australian tour. You should too. 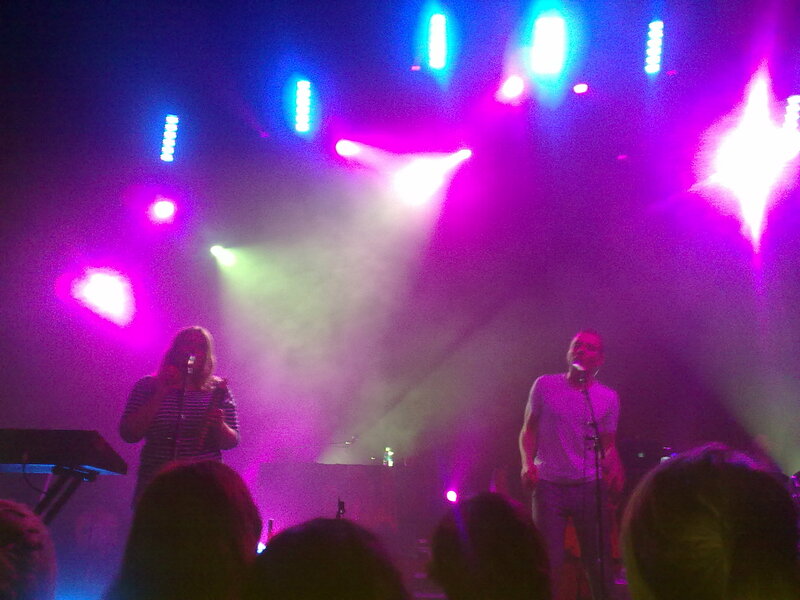 This entry was posted in Music, Online News and tagged 12th of March 2011, belle & sebastian, concert, forum, melbourne, review. Bookmark the permalink.